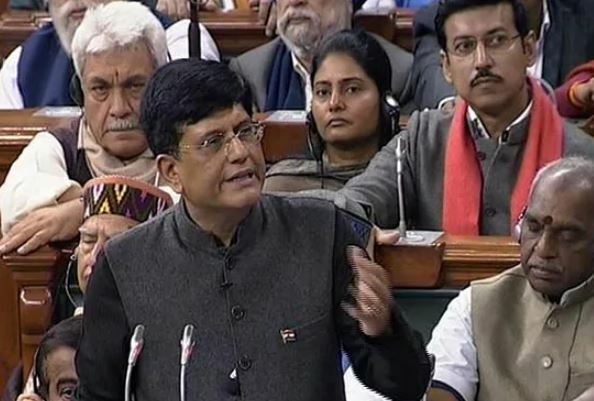 Individual taxpayers with annual income up to Rs 5 lakh will get full tax rebate, said Finance Minister Piyush Goyal on Friday, while presenting the interim Budget for 2019-20 in the Lok Sabha. 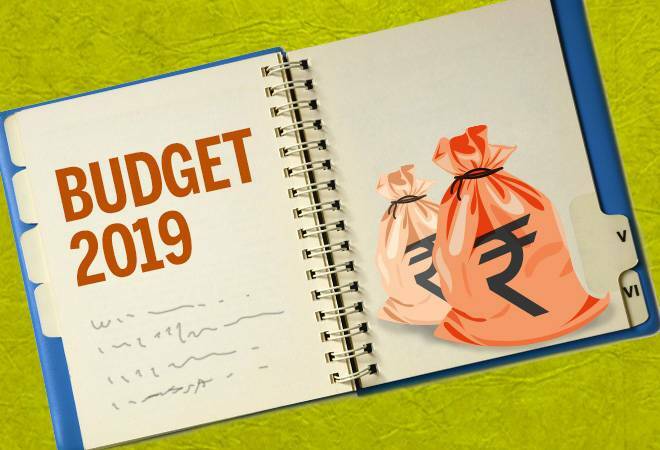 New Delhi: Individual taxpayers with annual income up to Rs 5 lakh will get full tax rebate, said Finance Minister Piyush Goyal on Friday, while presenting the interim Budget for 2019-20 in the Lok Sabha. Around 3 crore middle-class taxpayers will get tax exemption due to this measure. Earlier, the income tax exemption limit was Rs 2.5 lakh. “Individuals with gross income up to Rs 6.5 lakh will not need to pay any tax if they make investments in provident funds and prescribed equities,” said Goyal. Standard tax deduction for salaried persons has been raised from Rs 40,000 to Rs 50,000. Tax deduction at source (TDS) threshold on interest on bank and post office deposits has been raised from Rs 10,000 to Rs 40,000. TDS threshold on annual rental income has been raised from Rs 1.8 lakh to Rs 2.4 lakh. 1. Individual taxpayers with annual income up to Rs 5 lakh will get full tax rebate. 2. Around 3 crore middle class taxpayers will get tax exemption due to this measure. 3. Individuals with gross income up to Rs 6.5 lakh will not need to pay any tax if they make investments in provident funds and prescribed equities. * Standard tax deduction for salaried persons has been raised from Rs 40,000 to Rs 50,000.